Thank you so much for stopping by... I am so grateful that you are here. If you believe in Romance, Food & Travel then I would love to hear all about your Loved Up Local Business or amazing Real Local wedding. I am always looking for local content that will help me tell the story of how amazing the Southern Highlands is for a day trip, a romantic weekend away or a rustic foodie wedding, so please feel free to send me an email for a chat! I am also up for grabbing a coffee to discuss ways we can collaborate... R coffee in Mittagong makes amazing coffee! Hint hint. Loved Up & Local is all about local love stories... I am interested in weddings that are personal, hopefully have great food, showcase local vendors and show off our beautiful local wedding venues. I don't mind if they have already been featured elsewhere... as long as they are LOCAL. I welcome love of all sizes, shapes and cultures... I believe in Love full stop! I want my couples to find a story they can relate to... so diverse couples are super welcome! 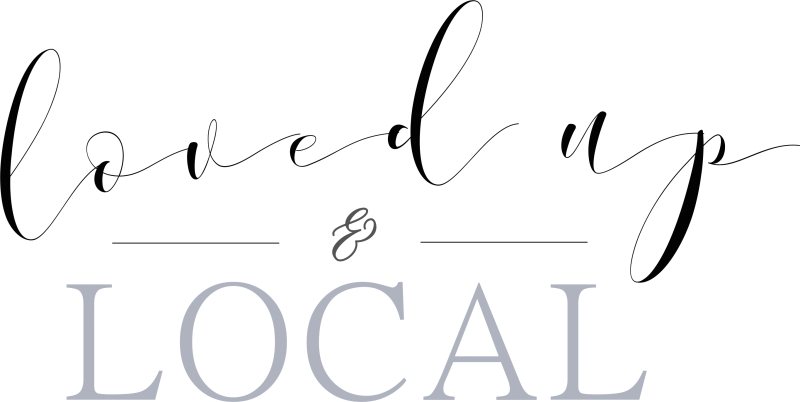 If you have hosted an amazing local wedding and want to brag about your awesome wedding venue and vendors, I would love for you to get in touch! I can help you get everything set up and do all the hard work to get your wedding submission published on the blog. I will make it super easy for you... all I need is access to your photography gallery, a list of all of the vendors and a little bit about your love story. Send me an email and we can get it started today! Loved Up & Local is designed to be the ultimate resource in planning an adventure in the Southern Highlands & surrounding regions of NSW. I would love to hear from wedding professionals looking to meet up with lovely local couples planning their Southern Highlands weddings and from local businesses catering to their guests with accommodation and experiences. I would love to feature you and your business! My job is to be your marketing machine and do all the hard work for you so that you can concentrate on your business and serving you clients. Let me help you get connected and in front of your ideal customers.